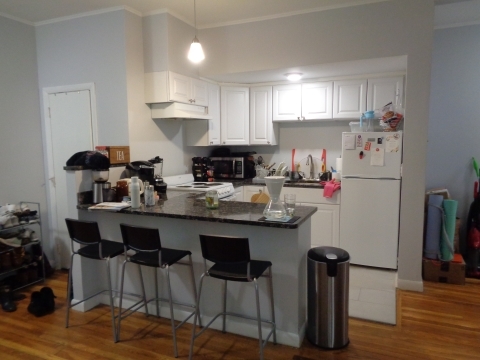 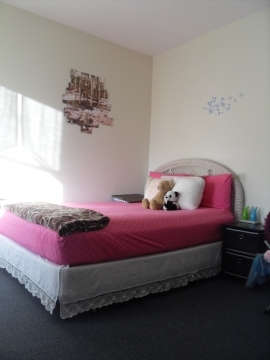 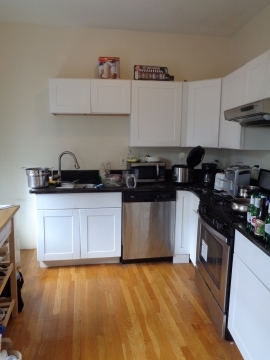 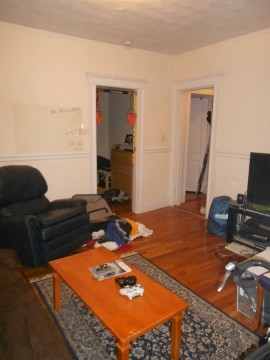 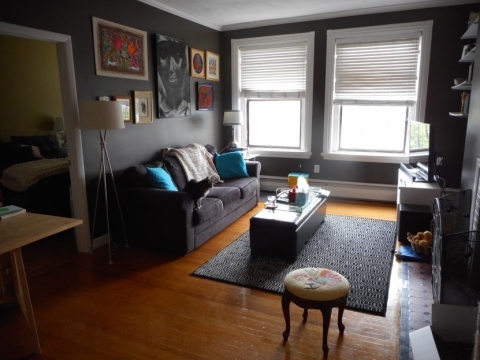 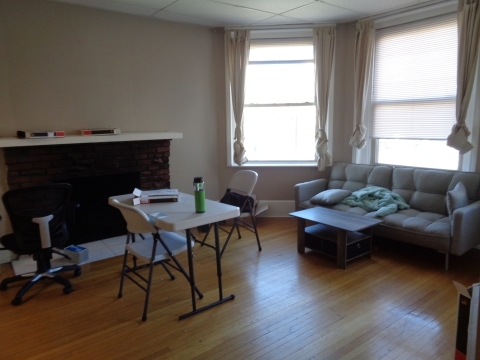 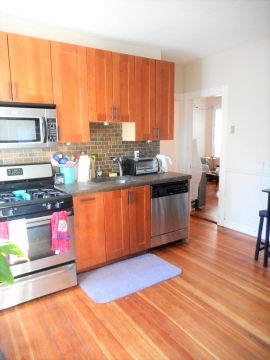 BEST Boston University apartment on market for June 1st! 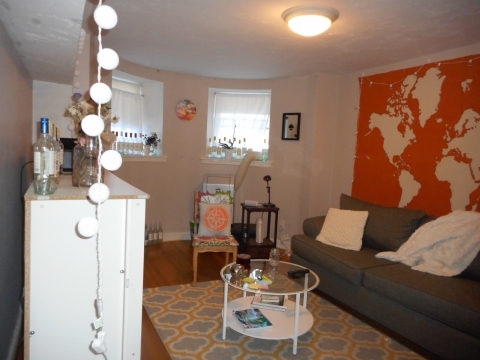 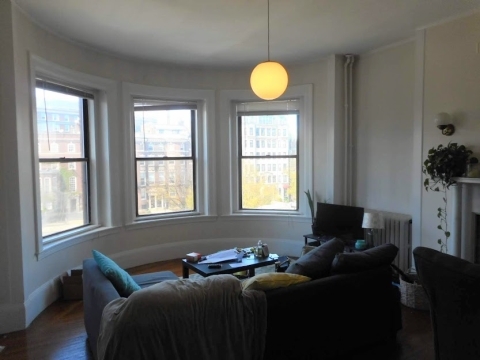 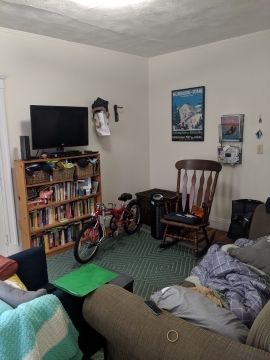 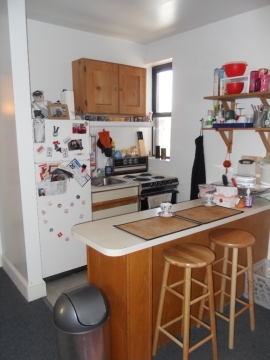 Optimal location: Right on Beacon St between East and South Campus! 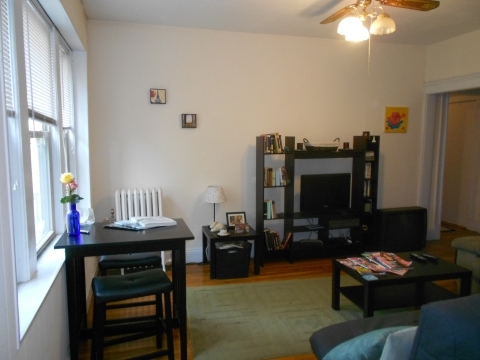 Two large bedrooms with spacious combined kitchen and living room. 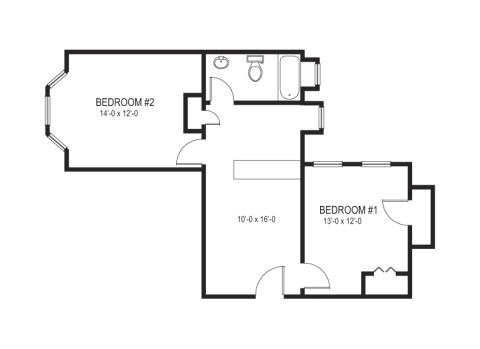 4th floor apartment in elevator building with amazing views! 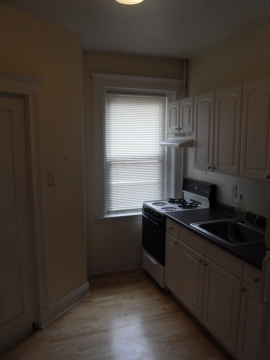 Laundry in building and heat and hot water included. 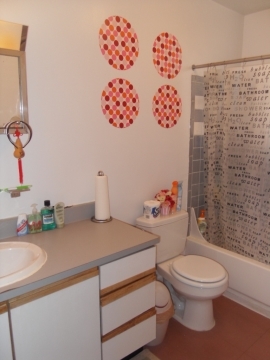 The good ones don't last! 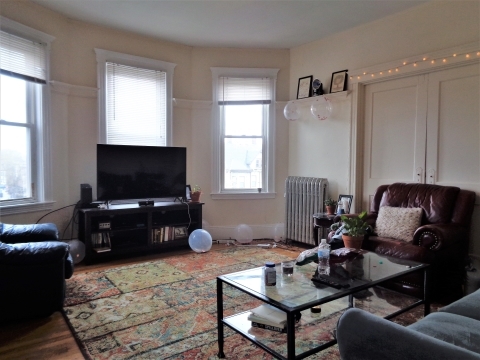 See it today, rent it today!